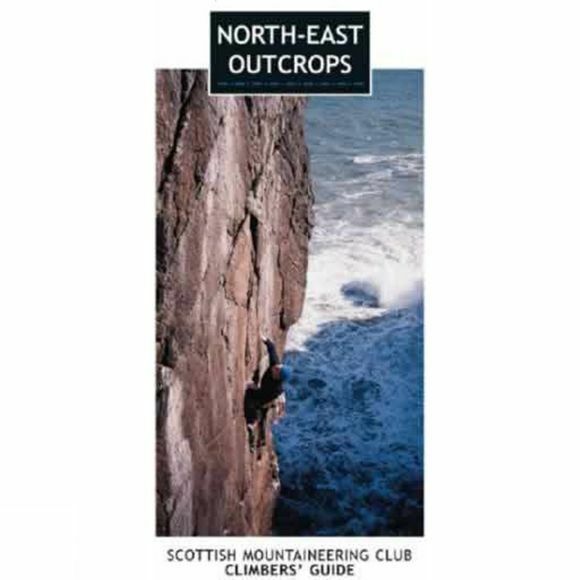 Details the rock climbing, and some ice climbing, on the rugged coastline and inland outcrops from Dundee to Aberdeen and north to the fine Moray Firth coastline. Includes Glen Clova, the Arbroath sea cliffs, the Angus Quarries, Cummingston and the Pass of Ballater. Card cover with page marker ribbon and 65 crag diagrams and maps.